An interview with director Matthew Heineman about his new Marie Colvin film, A Private War. 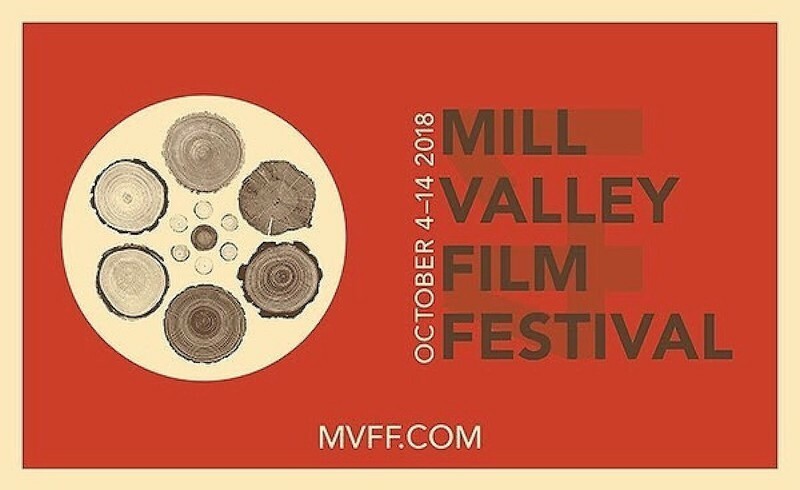 An article about the 41st Mill Valley Film Festival honoring USC Annenberg associate professor Stacy L. Smith and devoting 45% of its lineup to films by women directors. 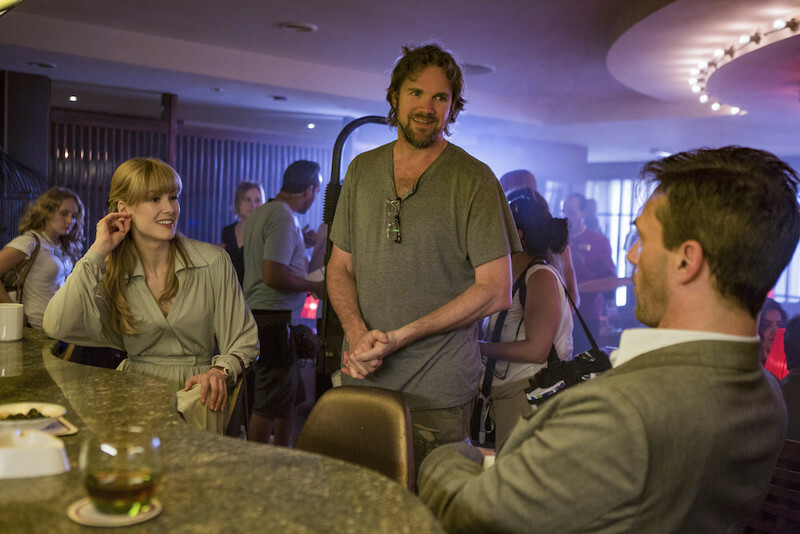 An interview with director Brad Anderson about his new political thriller, "Beirut." TIFF 2017: "I Love You, Daddy," "Hostiles," "Professor Marston and the Wonder Women," "Plonger"
Reviews from the Toronto International Film Festival of the latest by Louis C.K., Scott Cooper, Angela Robinson and Melanie Laurent. 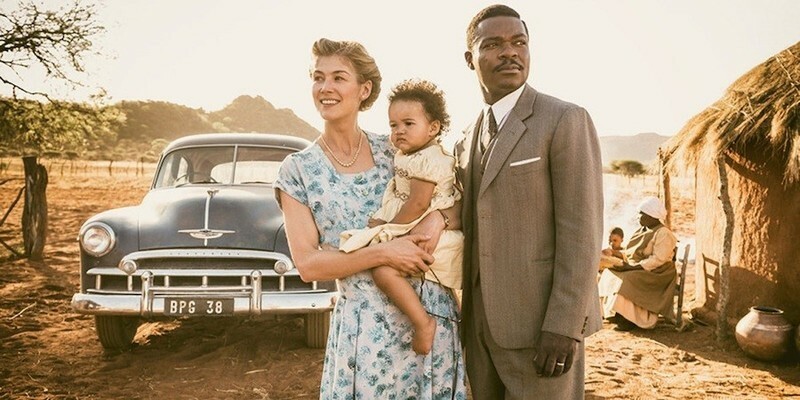 An interview with David Oyelowo, star and producer of Amma Asante's "A United Kingdom." A personal recap of the 2015 Critics Choice Movie Awards. The official nominees along with some fun facts about this year's crop. This is a dispatch about the first weekend of NYFF 2014, including Green's "La Sapienza" and Fincher's "Gone Girl". 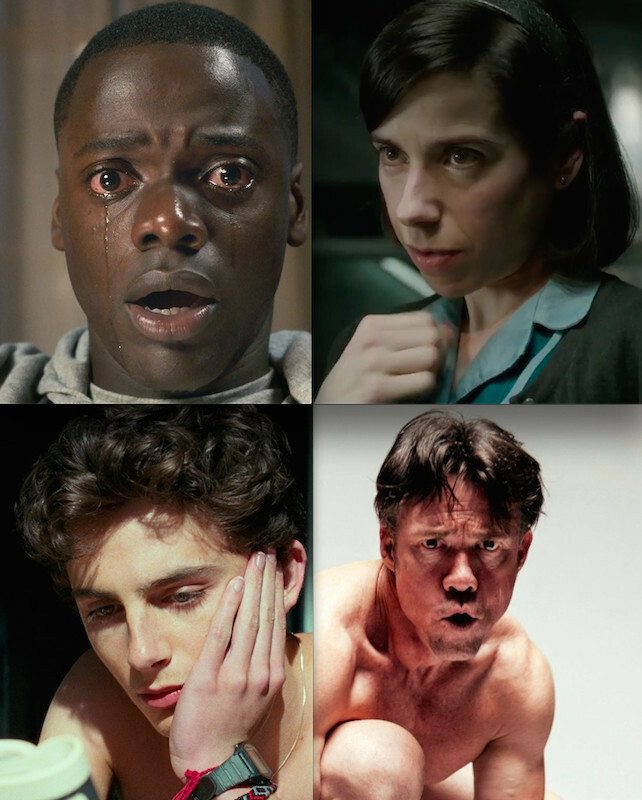 A report on response to early Oscar favorites from TIFF 2014. Dear Ebert Club Members: Please join us today at the Google+ Hangout for Roger's birthday: Wednesday, June 18 at 11 am Pacific Time, Noon Mountain Time; 1 pm Central; 2 pm Eastern.